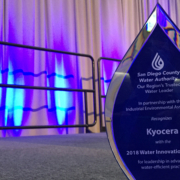 Five recipients of the first ever 2018 Water Legacy Awards received recognition in ceremonies at the Water Authority’s boardroom on May 2. Bestowed by the Authority’s Board of Directors, the awards honor each recipient’s individual impact on the region’s water issues through their leadership, advocacy, and public communication. See video featuring highlights of the awards ceremony here. Barnhorst, a 2015 Water Academy graduate, leverages her deep understanding of our region’s water issues through public testimony against proposed water rate increases. 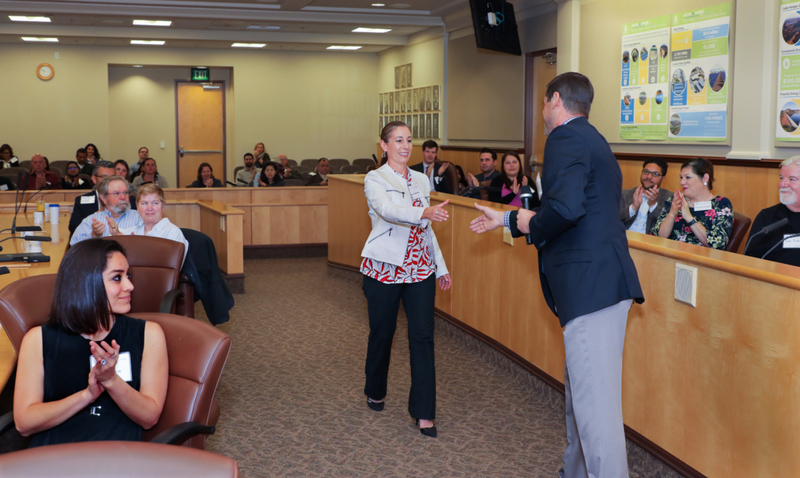 She participates in Water Authority legislative roundtables, and also serves as co-chair of Leaders 2020, a network of young professionals committed to sustainable solutions for the San Diego region. Dow shares news through engaging and informative social media posts with thousands of followers on social media, while writing about the Water Academy and water issues. Also a 2015 Water Academy alumna, her commitment to water goes back to her earliest days in San Diego, when she worked on water supply and sustainability projects. Dow remains active in sending comment letters to the State Water Resources Control Board, advocating for sensible water use policies. 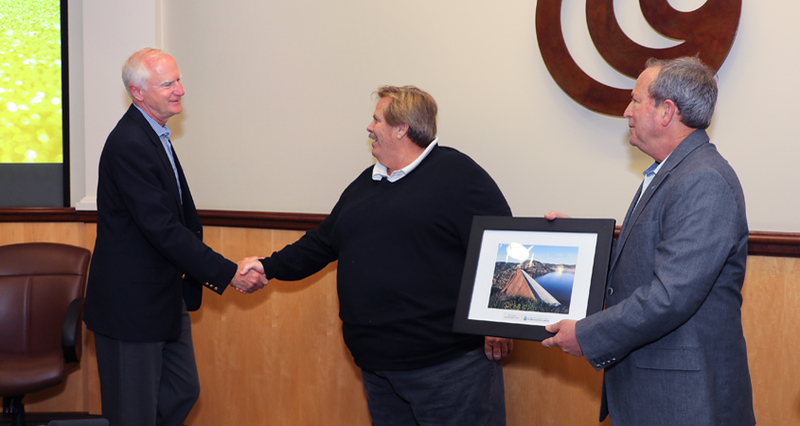 Monger has been a strong supporter of prudent water legislation while meeting with legislators and policy makers in Sacramento and Washington D.C. Monger also keeps the region’s largest manufacturing companies up to date on water issues. In addition, he encourages them to remain engaged in the region’s water future. 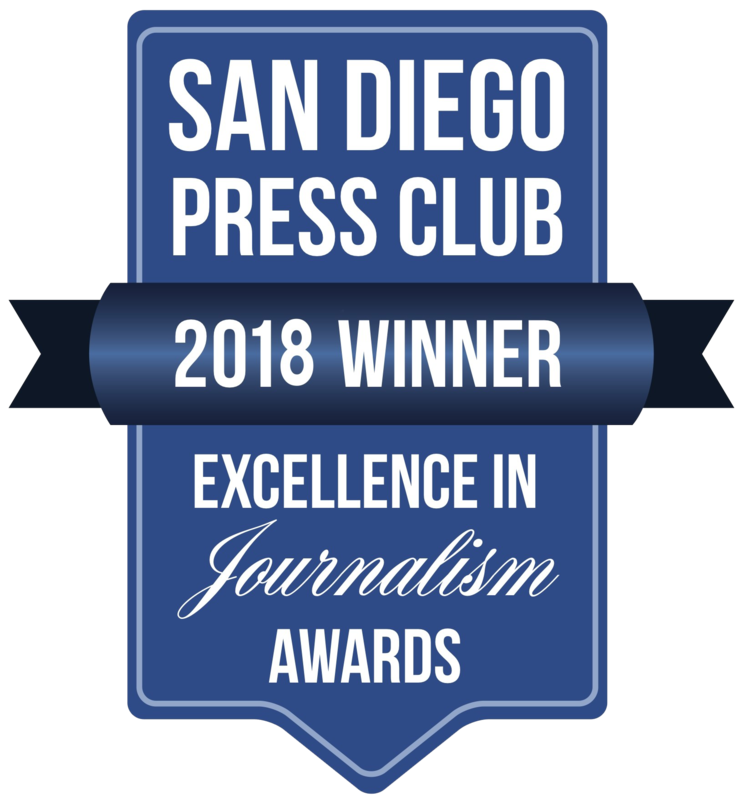 Monger leverages his membership in key civic organizations to promote water education and informed policy decisions, including groups such as the San Diego County Taxpayers Association, San Diego Regional Chamber of Commerce, and San Diego Port Tenants Association. There are two winners of the H2O Champion award in its first year. One of the most active and vocal alumni since the Water Academy was founded in 2014, Billings has attended numerous legislative roundtables, and alumni events and other forums. He authored a comment letter to the State Water Resources Control Board expressing his concerns about water use regulations. As former chair of the City of San Diego’s Independent Rates Oversight Committee, his informed opinions on water issues carry significant weight with our region’s thought leaders and journalists. Johnston displays a Water Academy alumni license plate holder on her car, but her advocacy does not end there. As an alumna, Johnston attends and supports numerous alumni events. She wrote expressing opposition to the Metropolitan Water District’s controversial rate structure many years ago, as well as joining elected officials opposed to the water tax. She runs a local Chamber, using her post to keep local business leaders up to date on water issues, including newsletters. The award-winning Citizens Water Academy is currently accepting nominations for its Fall 2018 class in the South County. The Citizens Water Academy is open to future and emerging leaders in the San Diego region who want to learn about critical projects and programs related to water. Through the academy, the Water Authority is expanding and sustaining a diverse network of influencers who are willing to serve as outreach ambassadors on water issues and refer others to future academy classes. The selection process is competitive and acceptance is not guaranteed. The Water Authority typically receives many more applications than spots available. Learn more about the upcoming Academy and submit a nomination here. The submission deadline is September 10, 2018.